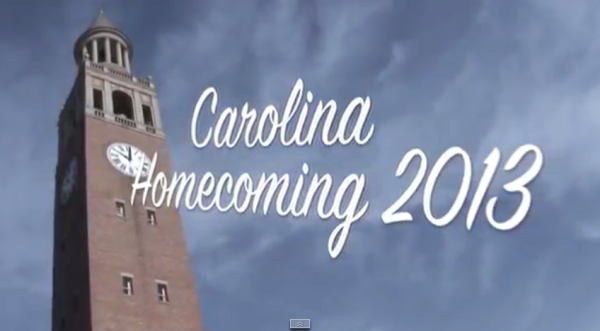 Check out this video for past Homecoming highlights. We have a blast each year, and we can’t wait for you to come home, too. 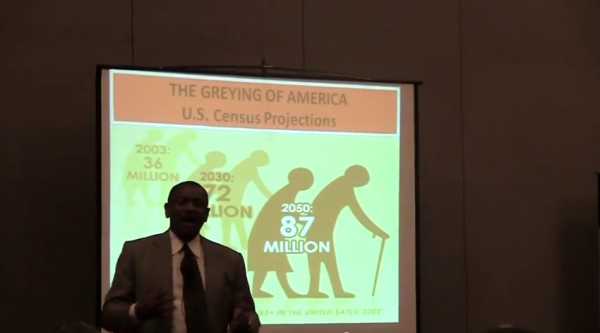 Professor Jim Johnson delivers a lecture titled “The Great Demographic Disruptions: Implications for Workforce Planning, Business Development, and Consumer Markets” to alumni and students at UNC on Nov. 7th, 2013. 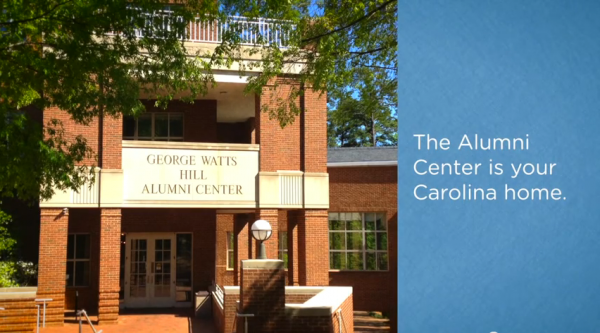 The George Watts Hill Alumni Center opened its doors in 1993 and remains your Carolina home.